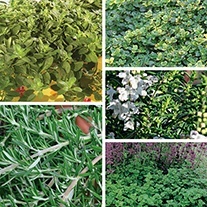 Herb Plants delivered direct by D.T.Brown Seeds. 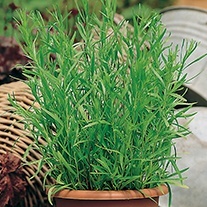 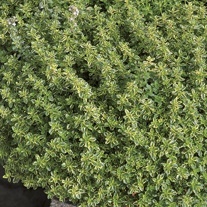 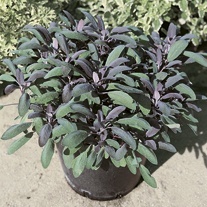 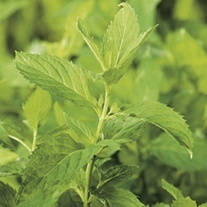 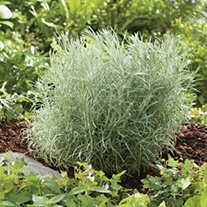 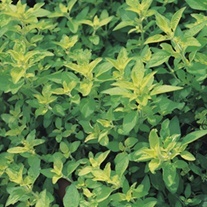 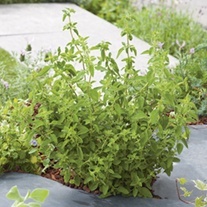 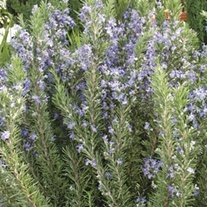 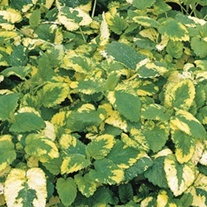 Our herb plants are generally undemanding and easy to grow. 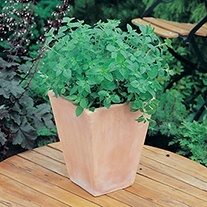 Many can be grown in pots and containers or together in beds and herbaceous borders. 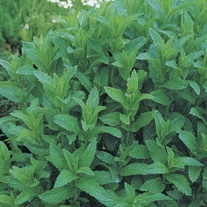 Most benefit from a sunny position in free draining soil and will need protection from cold winds. 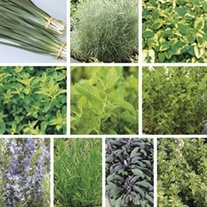 The majority of kitchen garden herbs originate from the Mediterranean and Middle East so heat and light are important factors for successful growth. 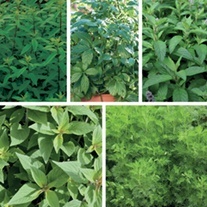 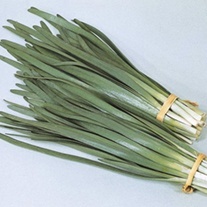 Pick regularly to keep plants compact.